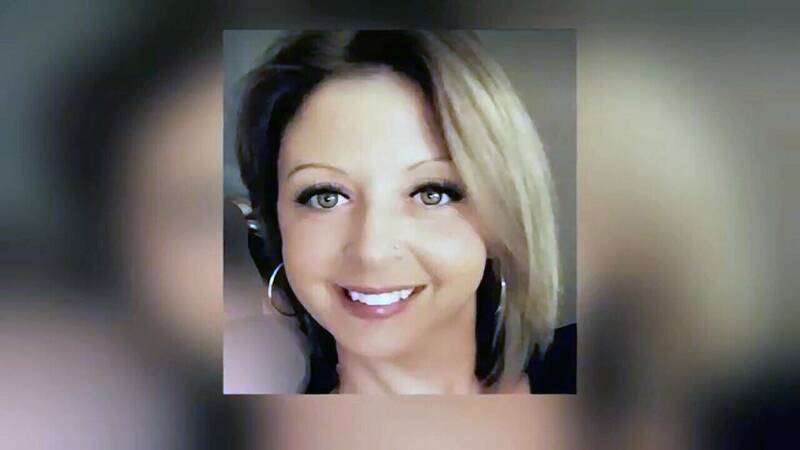 YULEE, Fla. - The mother of a Nassau County woman who disappeared in May and is presumed dead told News4Jax that she won't stop until her daughter's body is found and she has justice. The pain was evident in Anne Johnson's eyes as she talked about the hardest thing she's ever had to go through: Not knowing where her daughter, Joleen Cummings, is. What if no Joleen Cummings evidence is found in landfill? "Without her body, we don't have a place to go to mourn, to visit,” Johnson said. “We need my daughter found." She said until that happens her family can't have closure. Deputies say Kimberly Kessler, the woman who likely knows where Cummings is, refuses to talk. READ MORE: Who is Kimberly Kessler? Kessler, who worked with Cummings at Tangles Hair Salon in Nassau County, is charged with grand theft auto after deputies said she was seen on surveillance video parking Cummings' SUV in the hours after she disappeared. Cummings (pictured above) was last seen leaving her job at the Tangles Hair Salon the week of Mother's Day. The investigation led to a weeklong search of a Georgia landfill that turned up items of interest in the case. A Nassau County judge postponed a court appearance for Kessler on Thursday. Her case will be heard again in three weeks. Johnson was in court Thursday and said she'll be back in three weeks. She has been to every court hearing since Kessler's arrest, regardless of whether Kessler faces the judge in person. She said she has a simple mission: to let Kessler know she is there. "If you had a heart, if you believed in God, then you would tell our family where my daughter is,” Johnson said of Kessler. Johnson drives with a “Justice for Joleen” decal on her car that includes scissors and angel wings, an image that pays tribute to her daughter's profession. She said that despite her heartache, she knows she is her daughter's voice and won't stop until she has justice for Joleen.